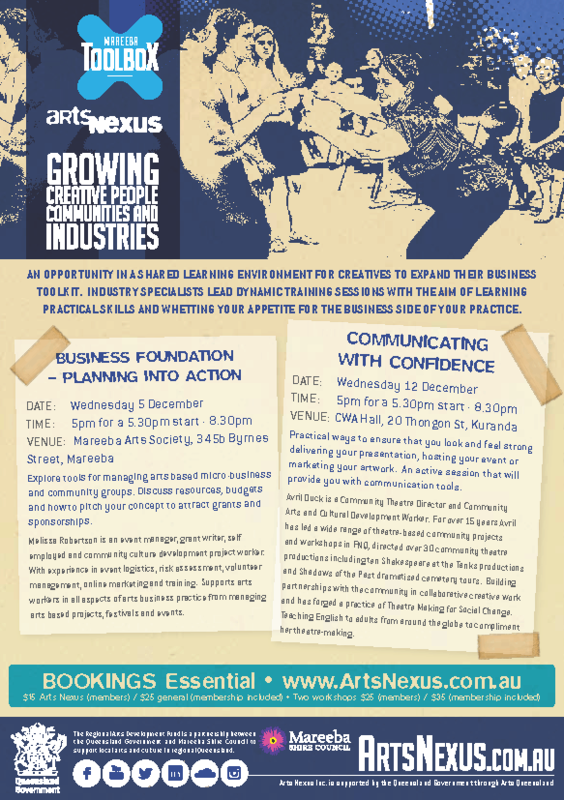 An opportunity in a shared learning environment for creatives to expand their business toolkit. Industry specialists lead dynamic training sessions with the aim of learning practical skills and whetting your appetite for the business side of your practice. arts based projects, festivals and events.